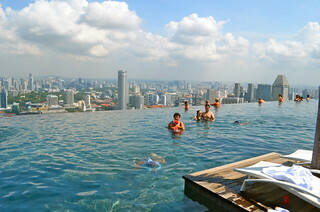 Marina Bay Sands SkyPark Infinity Pool. 57th floor. Singapore. August 2013.